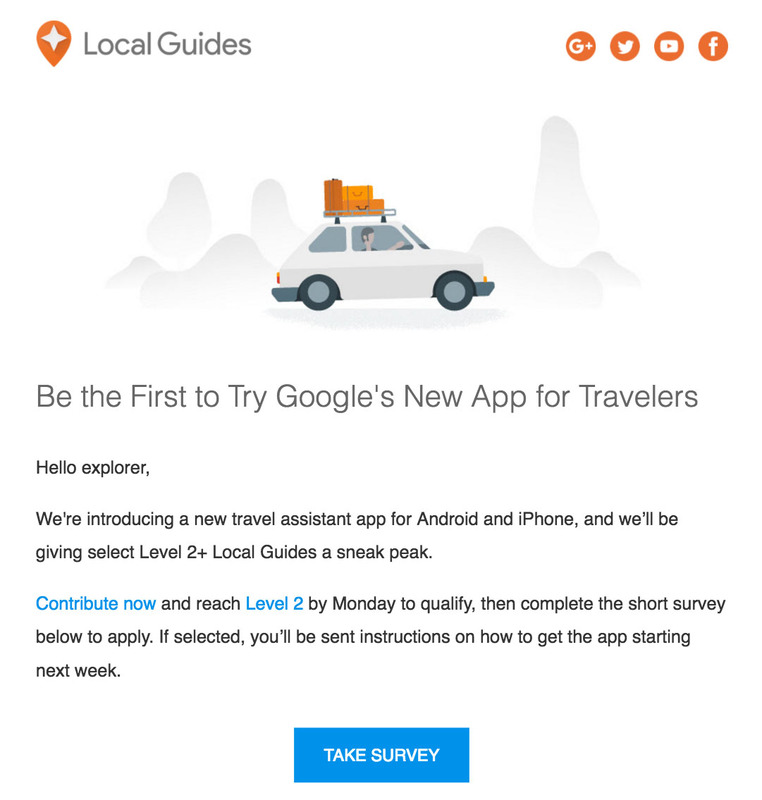 Google is on the verge of introducing a new travel assistant app, according to their Local Guides program, which began inviting members to test the app this morning. The new app will arrive on Android and iOS and could go into public testing through Local Guides quite soon (next week to be exact), as invitees were asked to respond with interest in testing before Monday. What could the new app be? That’s tough to tell. 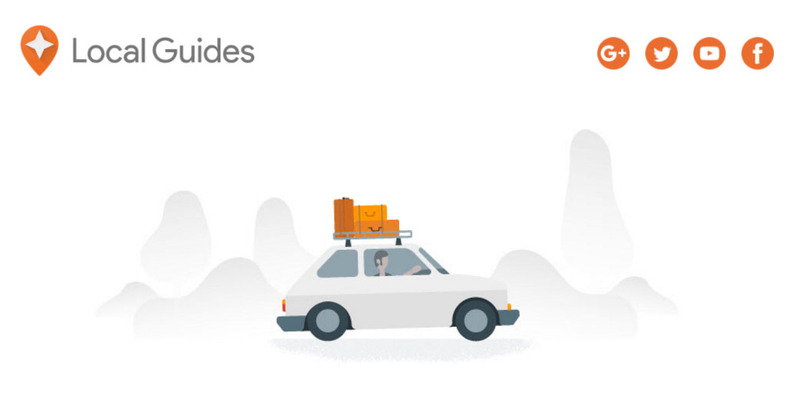 My guess is that it could take on some form of Inbox’s “Trips” feature, where it uses your inbox and the emails related to trips you have on the horizon to help you manage the entire process of traveling. With “Trips” in Inbox, Google attempts to intelligently bundle together any emails that look to be relevant to an upcoming trip, but then also use those emails to give you easily accessible info on check-in times, flight status, etc. Taking “Trips” from Inbox and making it into a stand-alone app makes sense since not everyone is exactly down with Inbox’s approach to email. A stand-alone app could allow Gmail and other users to take advantage of this technology as well. We were also invited through the Local Guides program and filled out a survey about our upcoming travel plans in hopes of being able to test the new app. If we get invited and aren’t required to sign something scary, we’ll be sure to share whatever we can. Anyone else see the invite?